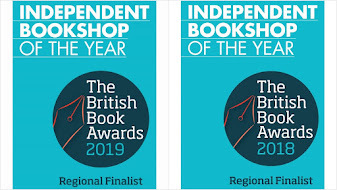 Mostly Books bookshop in Abingdon : eBooks - the indies strike back? eBooks - the indies strike back? 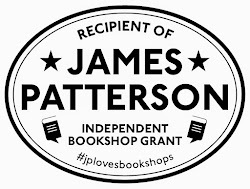 We are always getting excited about things in this shop - mostly it's about books (of course), or events or possibly a conversation we've had with a customer, or even an author. But the conversations we have with publishers are often the most exciting. Months later, when a book is doing particularly well, or we are basking in the glory of a big event, it can be traced back to a conversation we've had with a publisher months earlier. But a few weeks ago an ad hoc chat with publisher Angry Robot has yielded an initiative that in some ways is the most exciting thing we've ever done. It's certainly one of the most innovative - and allows us to start playing in an area that, hitherto, we have been a rather anxious spectator. eBooks. It's called the Clonefiles Initiative and, with a few specific details involving timings, basically you buy an Angry Robot title at Mostly Books - you get the eBook free. And that's for *any* reader. What a clever idea - I am incredibly excited by this too! I'll be in when we're home from holiday to purchase some angry robot books. Claire - we were thinking about you when we were setting this up - thanks for the comment! 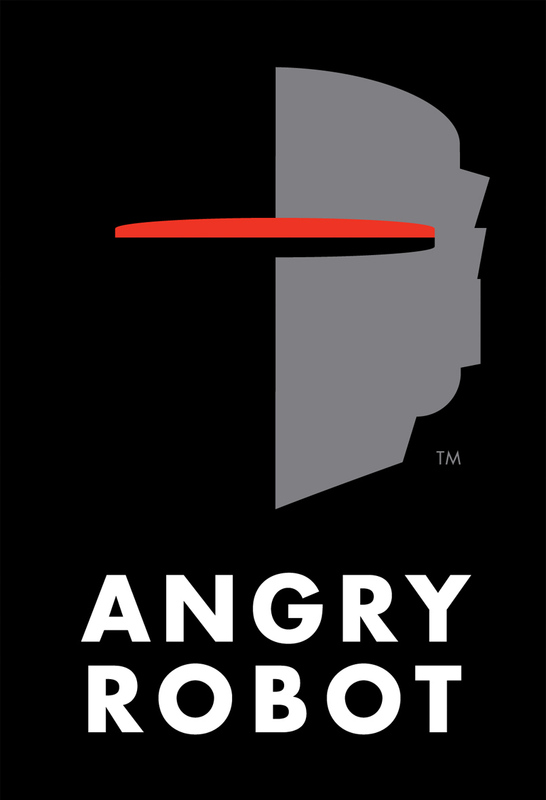 I will give you a personal guided tour around the Angry Robot list when you next come in!